TV with Thinus: BREAKING. 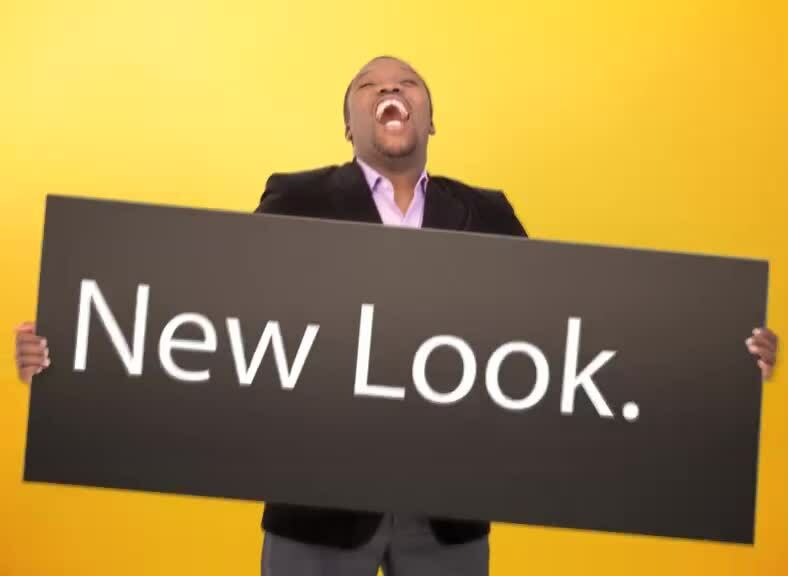 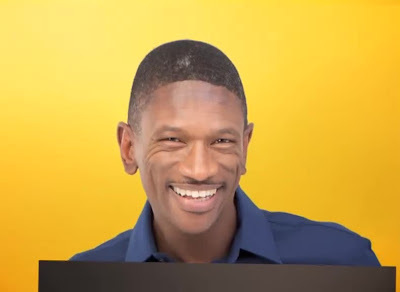 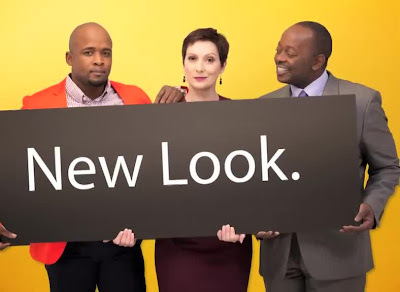 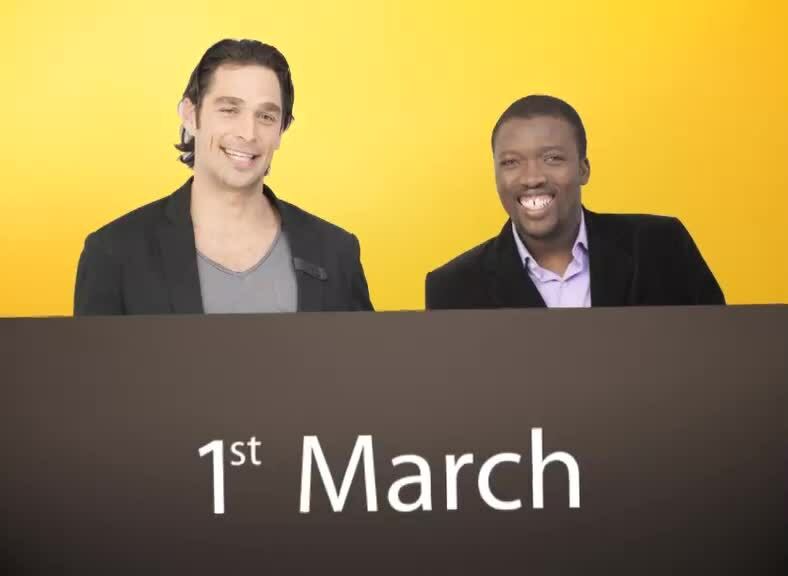 SABC2 personalities appearing in a brand-new promo to help tell viewers about the new SABC2 on-air look. BREAKING. 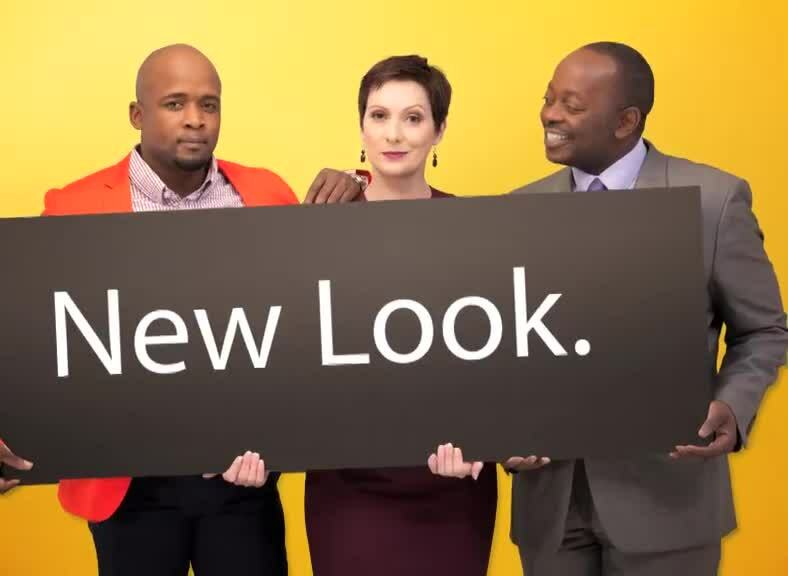 SABC2 personalities appearing in a brand-new promo to help tell viewers about the new SABC2 on-air look. 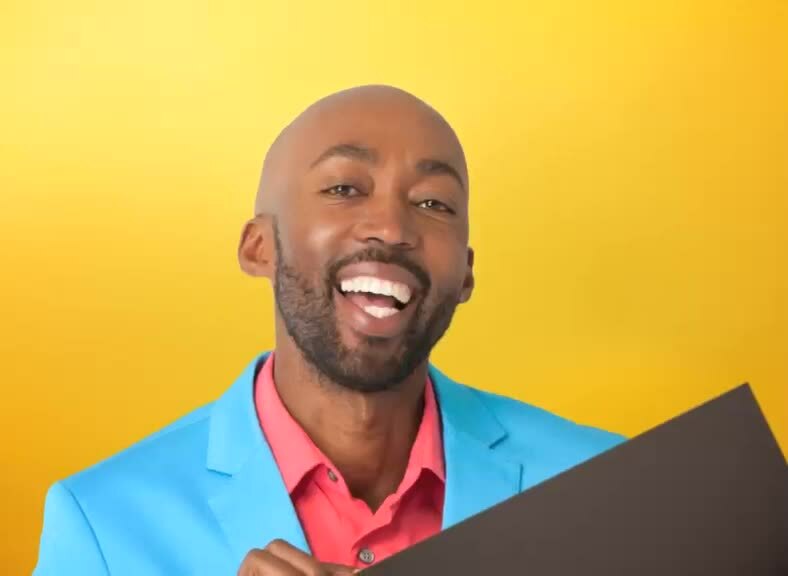 To help raise awareness for SABC2's brand-new on-air identity and rebranding, SABC2 will be running a brand-new on-air promo with several of the channel's local stars. 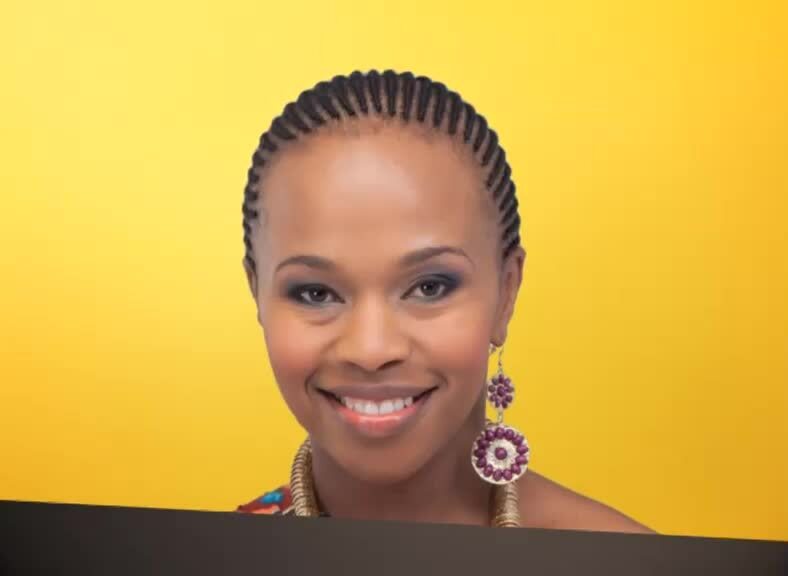 The brand-new channel identity, logo and slogan of the SABC's second largest TV channel comes into effect on Friday 1 March after more than a year in the making, with the new slogan of "you belong".